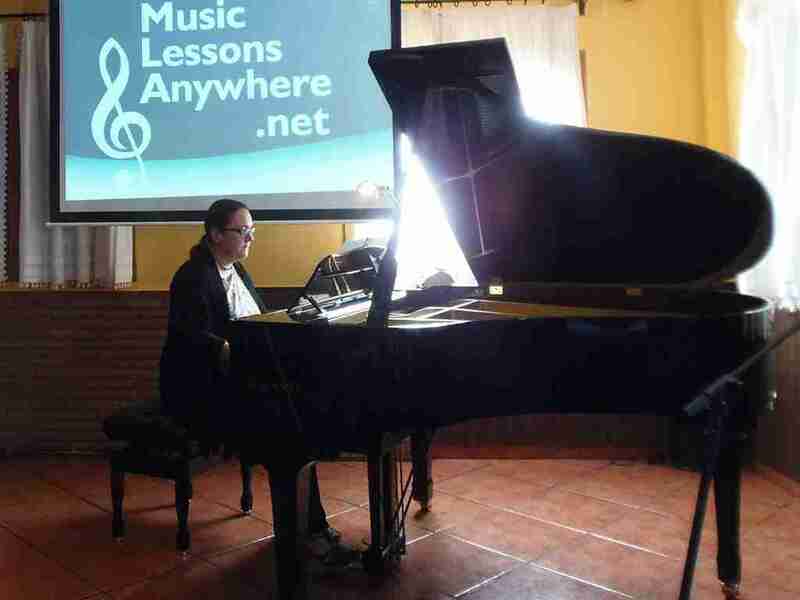 Tracy Rose is the principal of the online music school Music Lessons Anywhere which she founded in 2013. Born in England, Tracy started playing the piano at the age of six. Quickly working through the ABRSM Exam Grades while still at school, she was soon studying with world renowned teachers at the London College Of Music. "Since leaving music college I have worked in various music schools, worked for the local government’s Manchester Music Services visiting schools in Manchester, UK and as a Secondary and Primary School Music Teacher, all the while teaching piano privately, all ages at all levels from beginners to advanced. 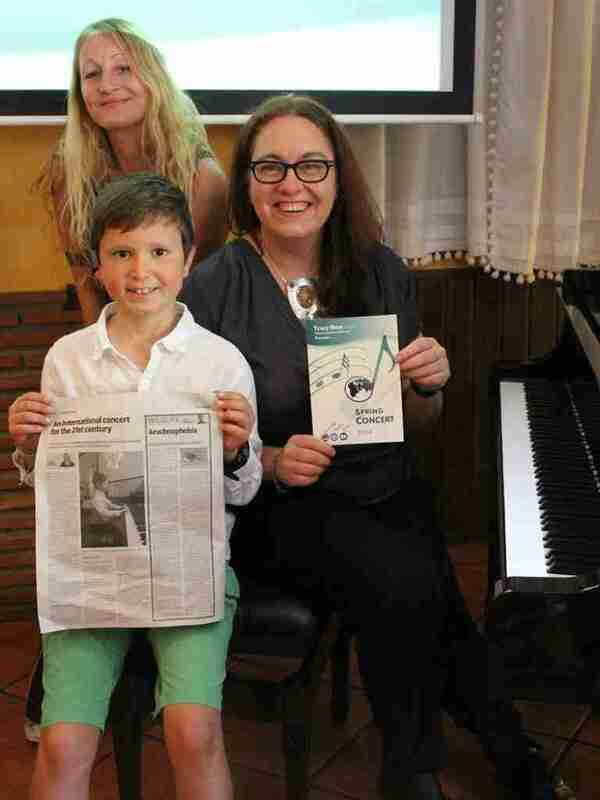 In 2000 I was asked to join St George’s International School in Málaga, Spain to create and develop the Music Department as Head Of Music, where I also ran a thriving, extracurricular Music Centre. I left St George’s in 2013 to create my own international, online music school, Music Lessons Anywhere. The speed at which the school has grown has been staggering and I have since been joined by a select range of highly skilled and professional teachers and musicians. Our wide experience means we can offer a huge range of online music lessons to students of all ages, from absolute beginners to Grade 8 and Diploma levels in piano and wide range of other instruments, and comprehensive Skype Homeschool Music Lessons Online. The internet means you now have access, wherever you are in the world, to our live and professional lessons. 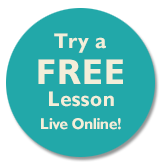 Our online music lessons are delivered by the best teachers in the world, so you are no longer restricted to teachers available to you locally.